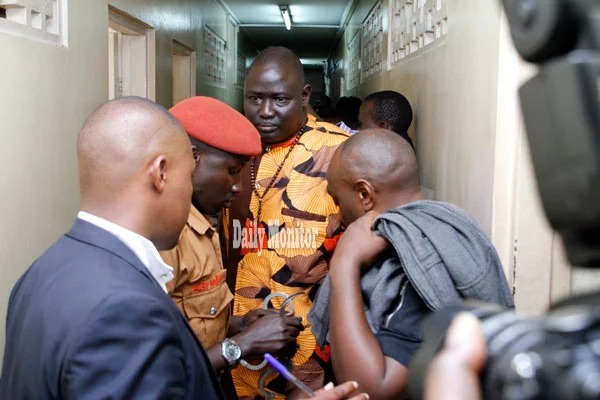 The flamboyant tycoon was unable to buy Ugandan authorities and ended up in Luzira Prison remand section. Uganda. Along with two accomplices, the businessman was connected to a scam in which he obtained money by false pretence. He was captured together with a Congolese broker- Mike Okitalunyi Lota and Thaddeus Zikusooka- a businessman. 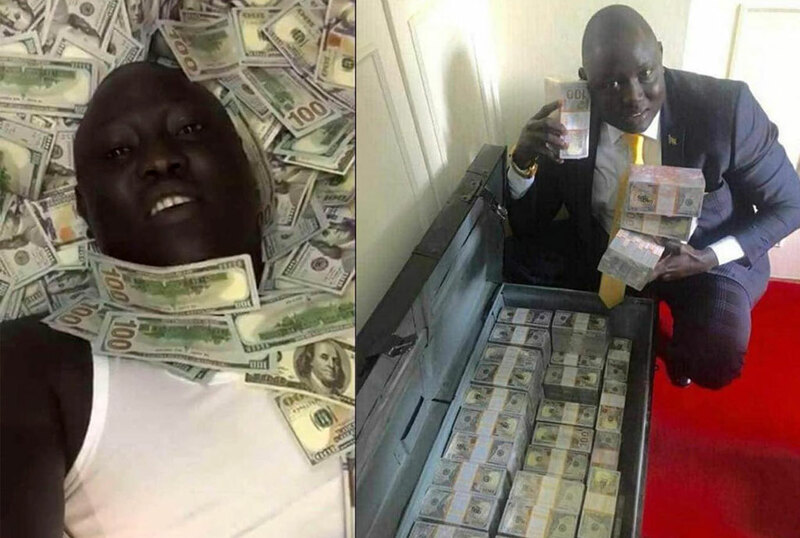 The businessman is well known for his flamboyant photos in which he flaunts dollars to the public. Unconfirmed reports recently showed him donating truckloads of food to drought hit Turkana. Arraigned at a magistrate court, they denied the offence and remanded to prison until April 4 when their case will be heard once again.